Our website has detected that you are using an outdated browser. Using your current browser will prevent you from accesing featuers on your website. An upgrade is not required, but is strongly recommend to improve your browsing experince on our website. 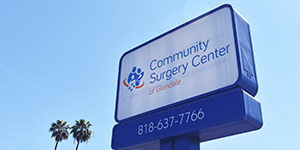 Welcome to Community Surgery Center of Glendale. 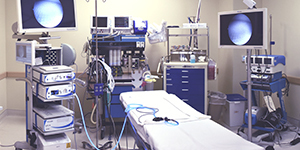 Since we opened our doors back in July of 2013, our team’s main goal has been to provide a warm, welcoming environment to make sure that your surgical experience with us is as safe and comfortable as possible. This is a commitment that we take seriously and we thank you for trusting Community Surgery Center of Glendale with your surgical needs. 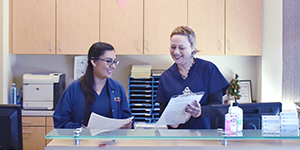 At Community Surgery Center of Glendale, our mission is to deliver affordable, high quality outpatient surgery in a safe, comfortable and clean environment where patients can experience the highest level of care and service. 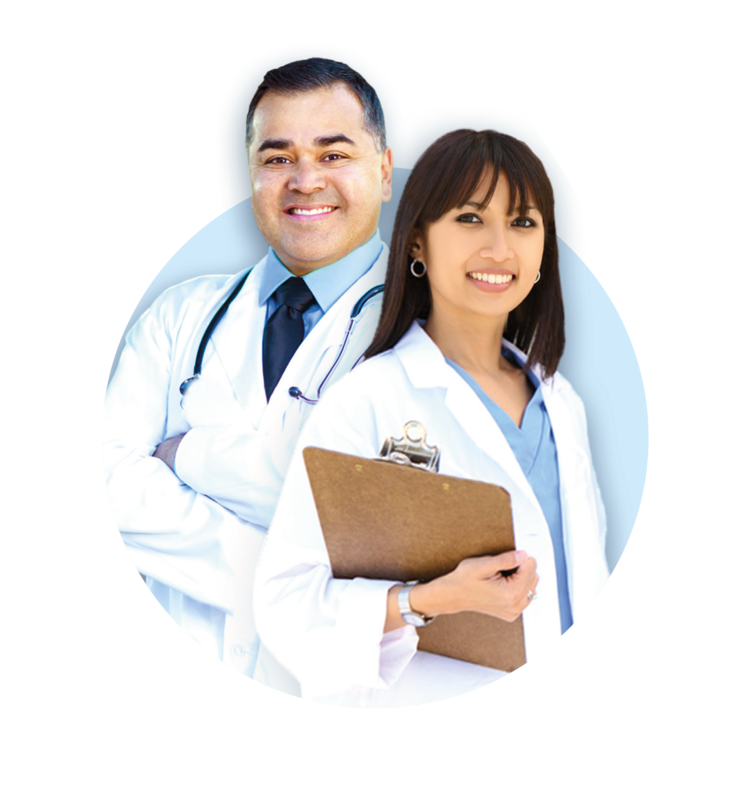 We strive to be our community's first choice for outpatient surgery and have earned a reputation for being a preferred partner among physicians and healthcare providers.